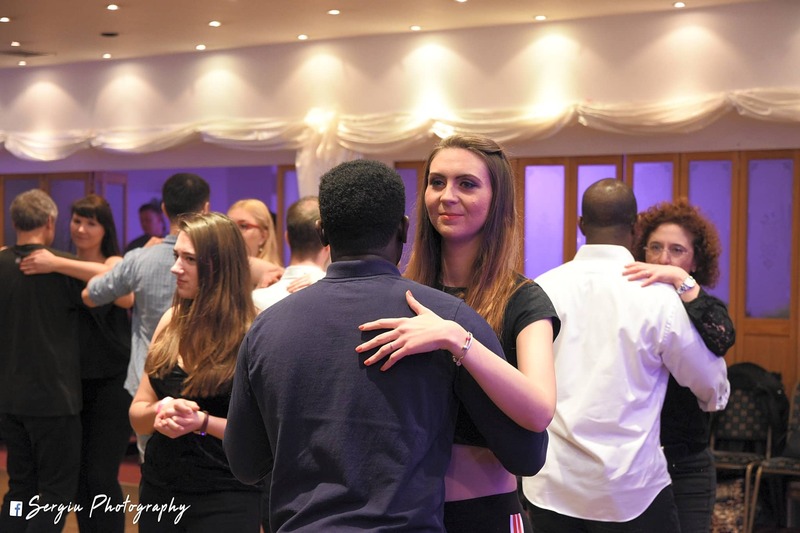 Salsa, Bachata & Kizomba! 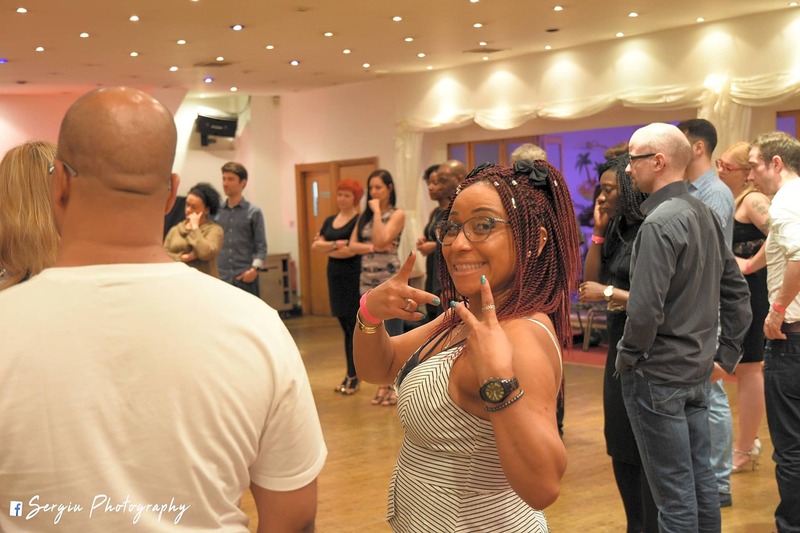 Every week is a celebration at Dsantos Dance UK. 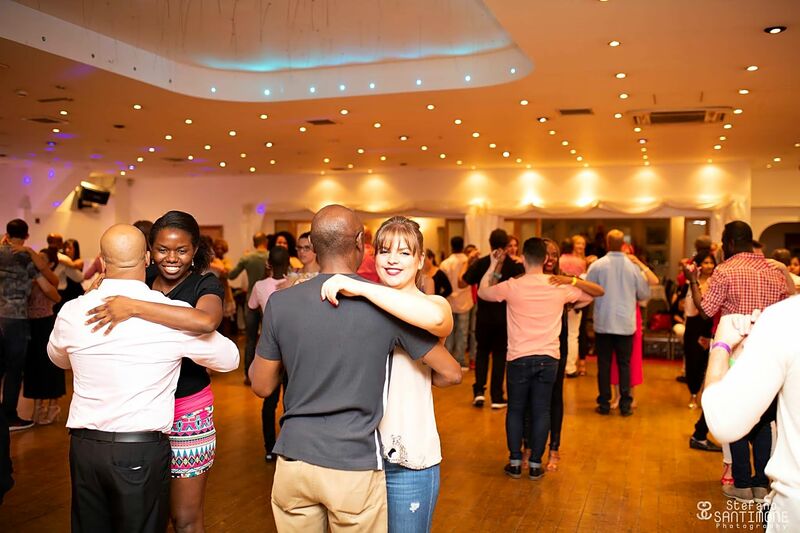 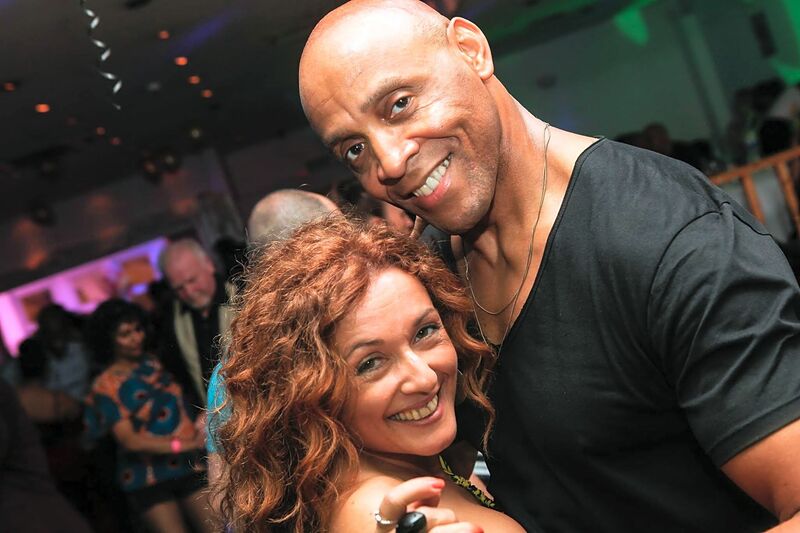 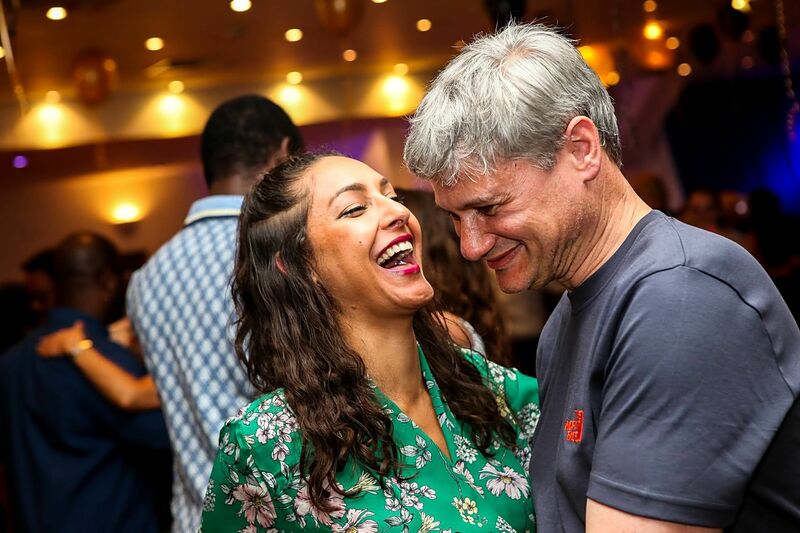 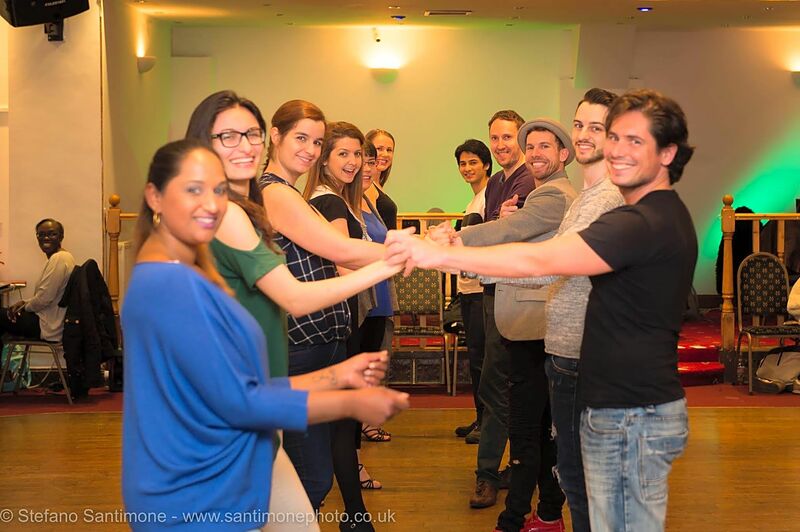 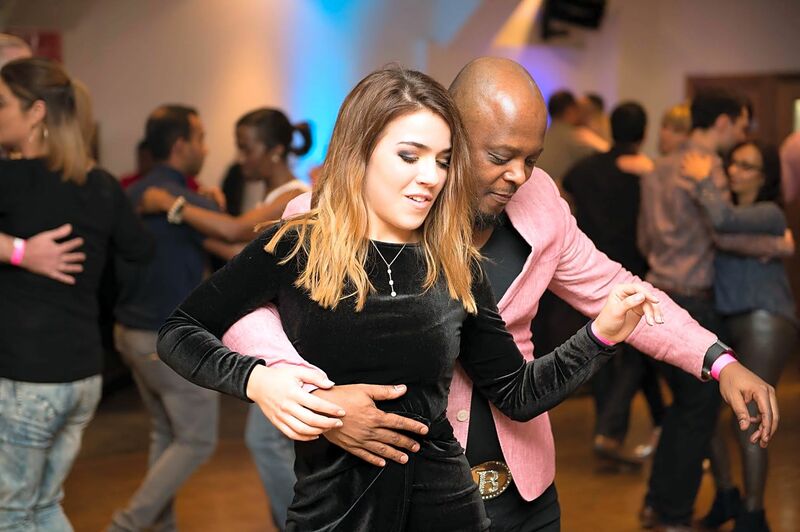 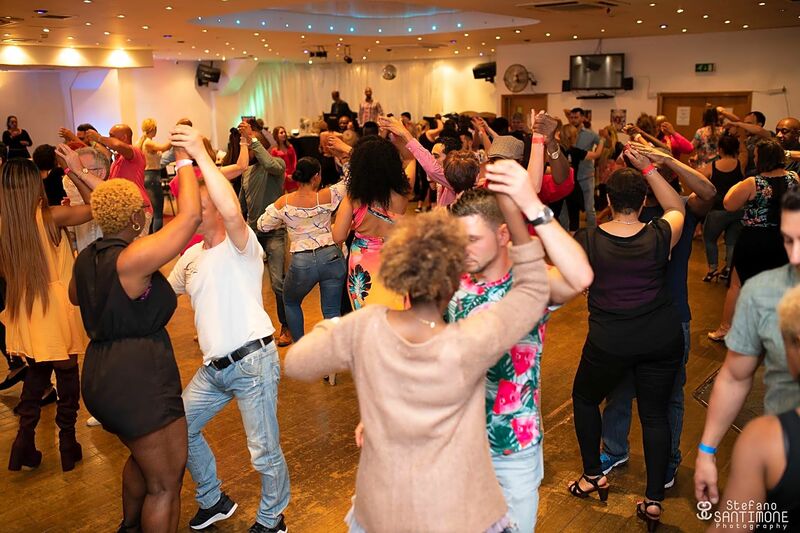 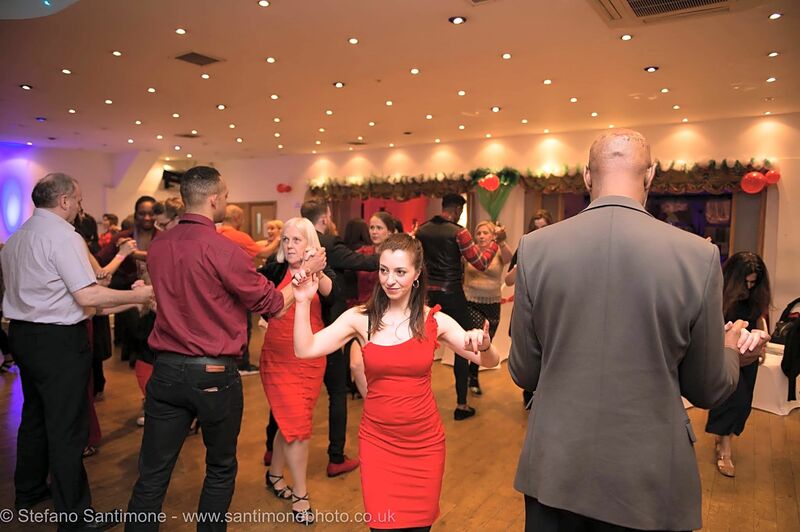 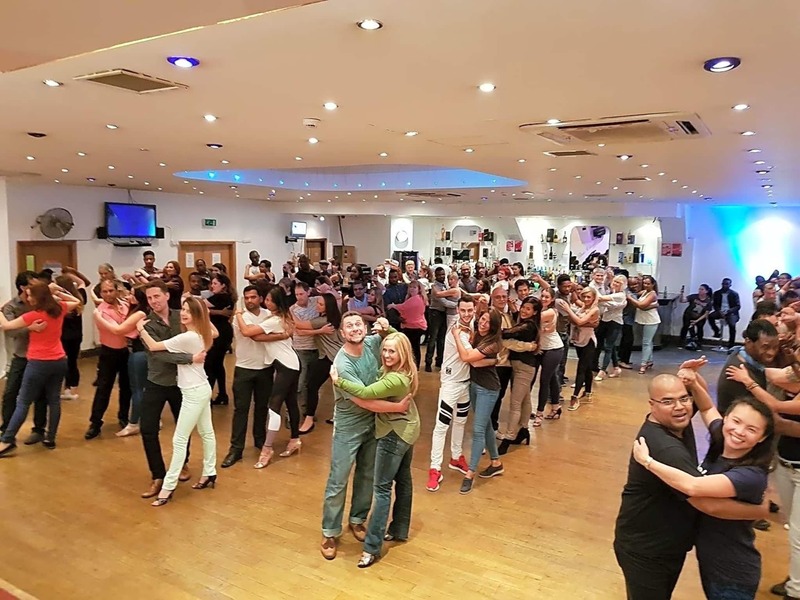 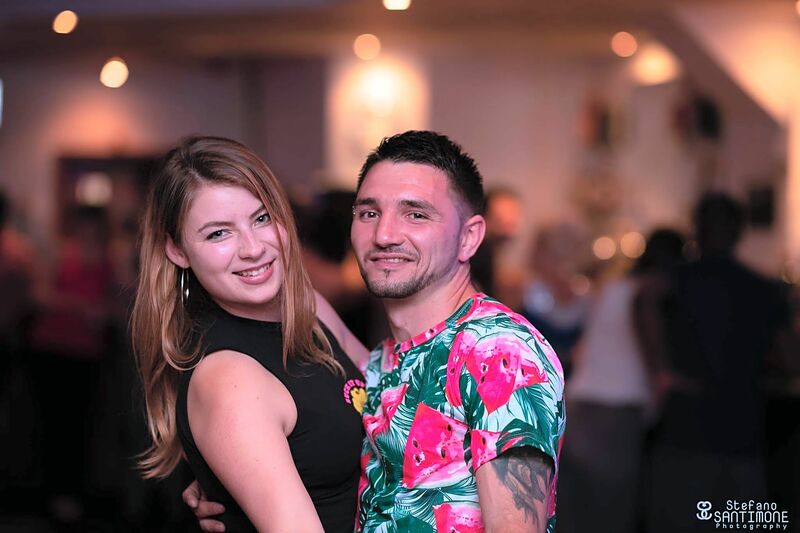 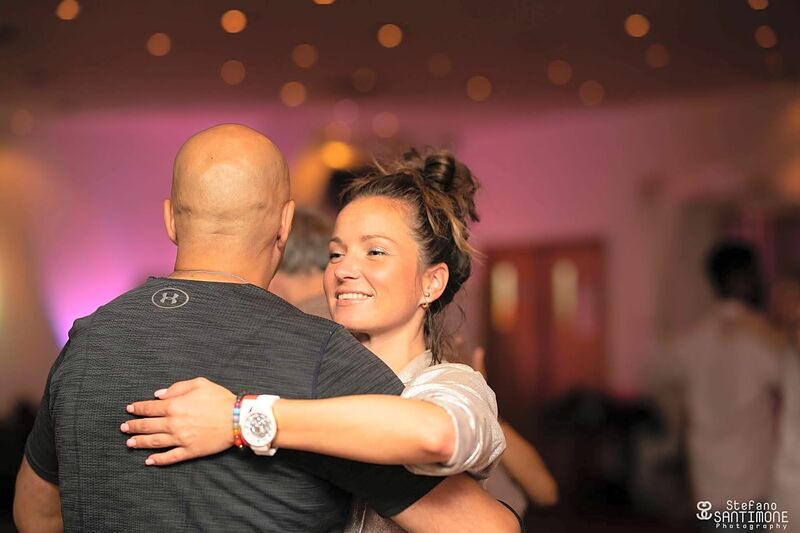 Based in London, we host some of the best regular weekly events & parties where you can have a blast learning how to dance and enjoy great music. 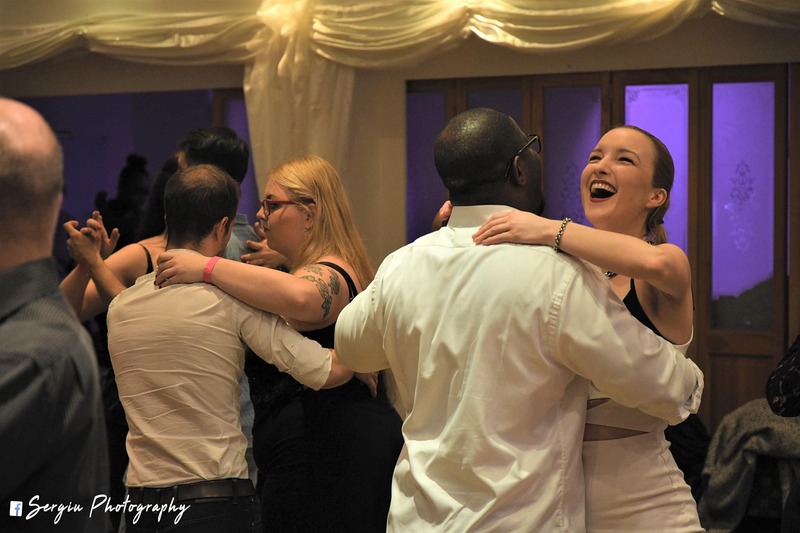 Whether you're looking for great dance lessons, an eclectic mix of people to meet and socialize with, or just want to try something new, there's always good times to be had.